When you think of Christmas gifts cooking books always come to mind as something that is practical and also something that can be kept for years. 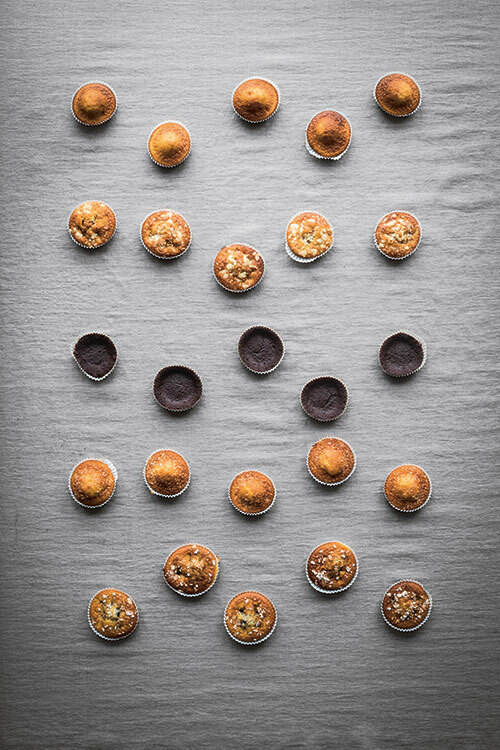 Combine that with the most stunning photography and a book exclusively about baking then The Nordic Baking Book is a must present this year. 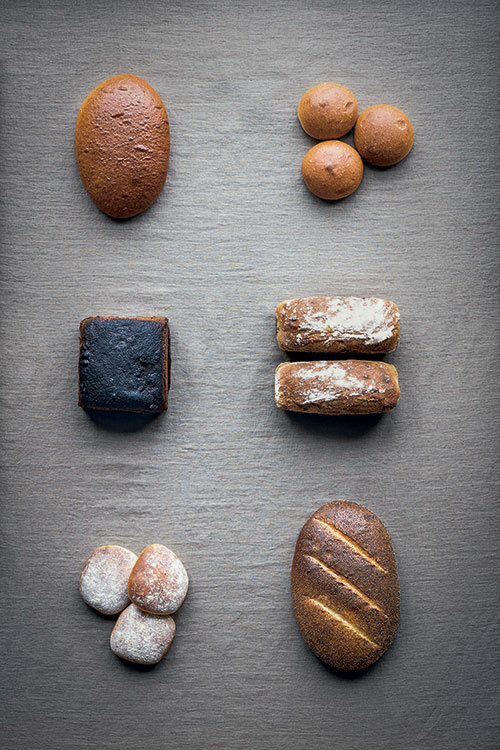 The Nordic Region is known for it’s baking. 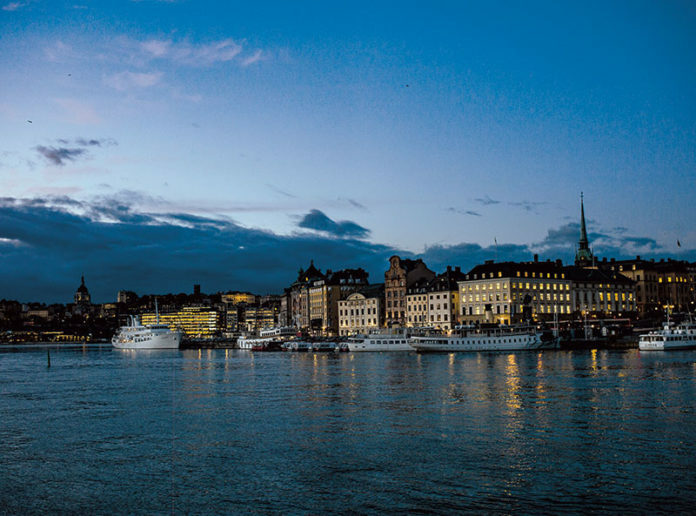 It is an essential part of the culinary culture – the Swedes have fika, the Danes have pastries and the Finns need something sweet to go with their coffee. As such they have perfected the art of baking and have kept the traditions very much alive, whilst continuing to invent new ones. 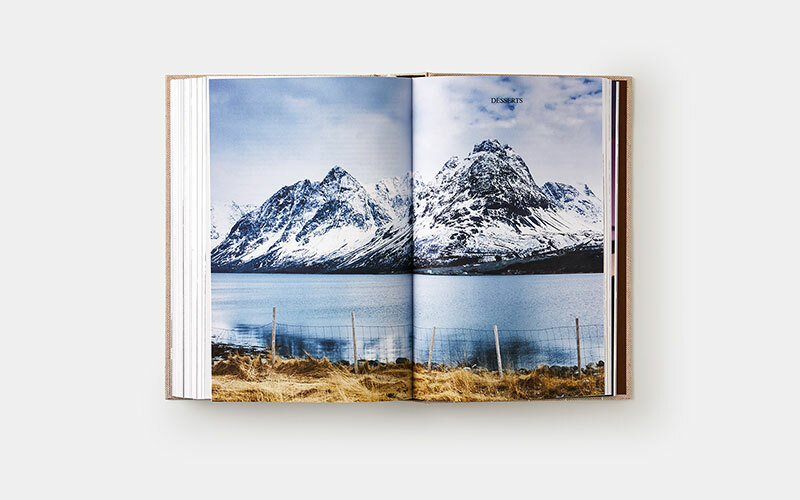 In The Nordic Baking Book, internationally acclaimed chef Magnus Nilsson explores all aspects of Nordic home baking – both modern and traditional, sweet and savoury. 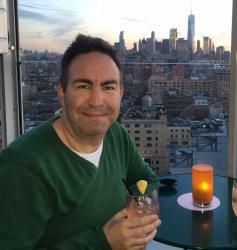 The author has been described by the New York Times as being ‘fanatical in his devotion to Nordic cuisine’ and the Nordic Baking Book is a case in point. For this new book, Nilsson travelled throughout Denmark, the Faroe Islands, Finland, Iceland, Norway, and Sweden, collecting more than 450 recipes and documenting the local baking traditions. But not only did he do that, camera in hand, Nilsson trudged across snowy mountains and through fields of golden wheat to capture the vistas of this beautiful region. As well as the breathtaking landscape shots, he took all the food photography. On his travels, Nilsson visited bakeries and talked to food experts, professional bakers, historians, and local home cooks. Amongst the receipes you’ll find the classics, but also subtle regional variations, historical recipes, modern twists, and Nilsson’s own family recipes. There are simple and easy-to-follow recipes for all kinds of delicious breads, pastries, cakes, buns, and flatbreads as well as detailed illustrations of traditional techniques such as step-by-steps for shaping cinnamon buns, making saffron braids and building a Gingerbread house. and Mother Monsen’s Cake (a Christmas staple in Norway, it is unclear exactly who this mysterious mother Monsen, after whom the cake is named, might be). 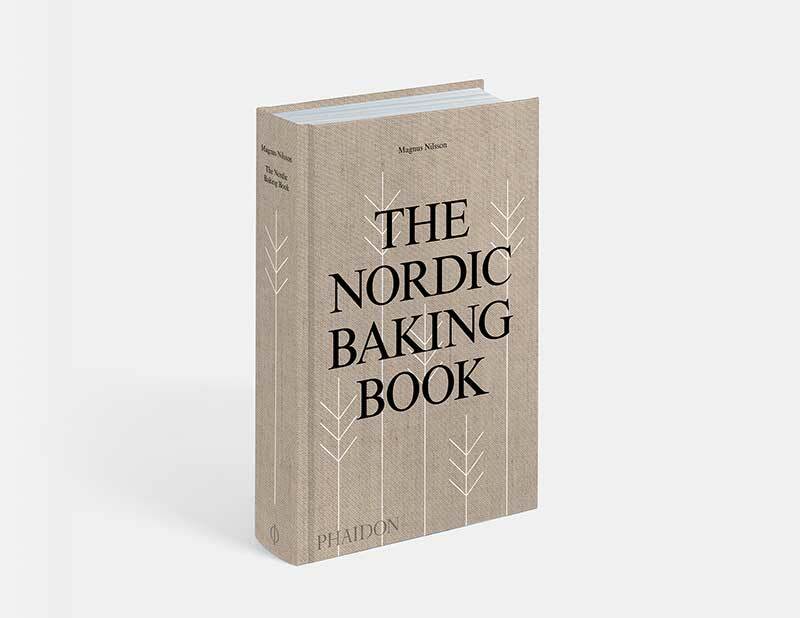 The Nordic Baking Book By Magnus Nilsson, Published by Phaidon on 22 November 2018 retails in Australia for $59.95 and New Zealand for $69.95.